When you have been arrested the initial shock and intimidation of being questioned can be distressing. What happens early on at the police station and during your interview can be critical to the outcome of your case and we advise that you always request to have a lawyer present before answering any questions. If you, or a friend or family member, are due to attend a police station for the purposes of ‘answering questions’ or having ‘a chat’ we strongly encourage you to request the presence of a solicitor. You can ring 01204 377600 24 hours a day, 365 days a year and one of our criminal team will be happy to advise you or attend your interview. Be wary of the police trying to encourage you to simply ‘have a chat’ or convince you that they ‘just want to hear your side of the story’. Investigating officers may try to win your trust or confidence – however, if you incriminate yourself during the course of your interview you may harm your defence if you face formal charges. Any communication with investigating officers should only occur with the assistance of a lawyer. Even things said over the phone could potentially be given as evidence against you. The safest course of action is to never discuss anything related to any allegations directly with a police officer without first having a lawyer present. In most cases, you can have the lawyer of your choice provided free of charge on a legal-aid basis. Under no circumstances should you not have a lawyer present during a police interview, even if you believe you have nothing to hide. The police may try to convince you that they are merely operating in a neutral fact-finding capacity – however, in the context of a police interview this is misleading. The police are under enormous pressure to improve arrest and conviction rates – their main objective is to secure a conviction, not necessarily to establish the truth or confirm your innocence. The interview process occurs in three main stages which all occur during one period of stay at the police station (which can last from a few hours to a few days). The first stage is called disclosure. This is when information about the allegations is provided by the police to the solicitor, without you being there. The police are not obligated to share all of their information at this time. An attitude of caution should be present in the solicitor’s advice to the client about whether to make any comment in interview at all. 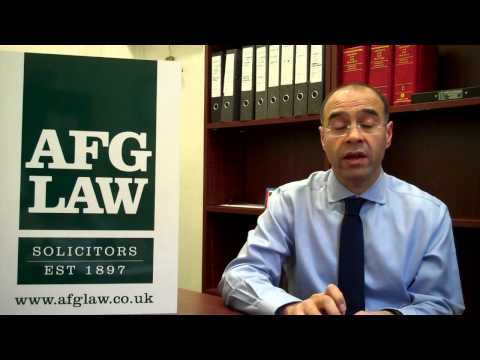 The second stage consists of a private consultation between the solicitor and client to discuss what the solicitor knows about the allegations and how the client will respond. This conversation is confidential and does not need to be disclosed to the police. 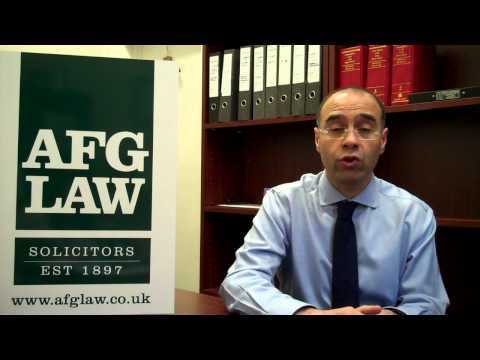 The solicitor cannot advise the client to make a false statement during the recorded interview with officers, but rather they can advise the client to make ‘no comment’. An alternative might be to give a prepared written statement. The interview itself is tape recorded and takes place with one or two officers, the defence solicitor and the suspect present. First of all, the police should warn the suspect of their right to silence, and that the contents of the interview can be used against them as evidence in a criminal court. This introduction is called the police caution. How long can the Police hold a suspect and on what basis? If you, or a friend or family member, has been contacted or arrested by the police feel free to call us on 01204 377600, 24 hours a day, 365 days a year, and one of AFG LAW’s criminal team will be happy to advise you. Our solicitors participate in the legal aid scheme and are happy to attend most police stations. 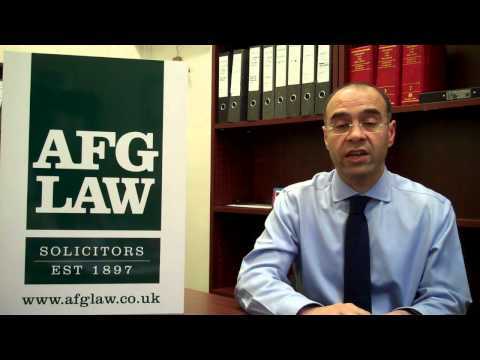 At AFG LAW, we provide complete transparency of our fees and services. Generate an instant conveyancing quote whether you are in the process of buying or selling a house by simply clicking one of the links below.